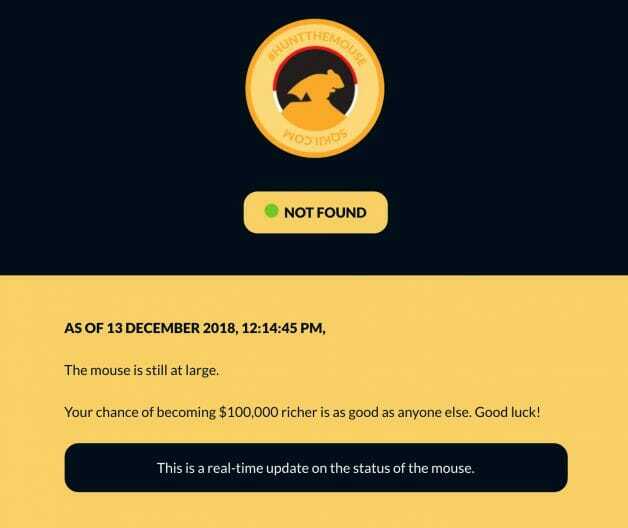 Sqkii’s ‘Hunt The Mouse’ is back again, this time with $100,000! 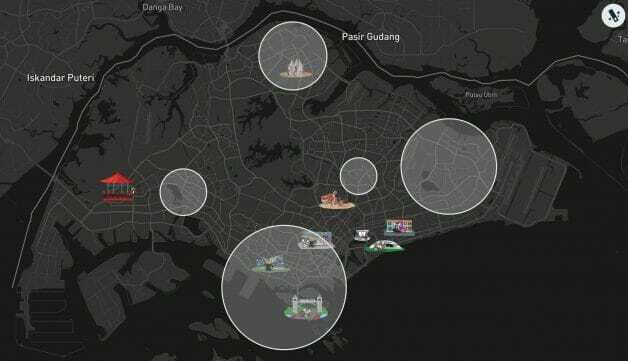 Last year, promotion aggregator app startup Sqkii hid $50,000 in Singapore. It was later found under a lamppost along Marina South Pier by a 46-year-old man known as Mr Ting. They are back again for another round this year. This time, a whopping $100,000 cash is hidden away and waiting to be found somewhere in Singapore!! There are a few slight differences to the original Hunt The Mouse that was introduced a year ago. you give me a shock. 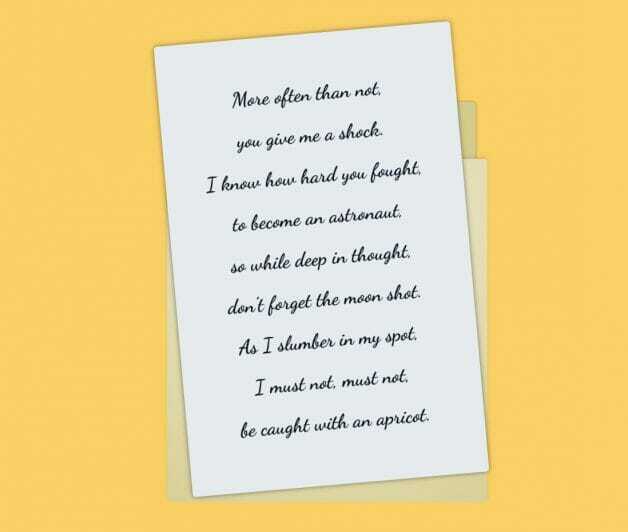 don’t forget the moon shot. be caught with an apricot. There’s also a new interactive map with scribblings and hints. 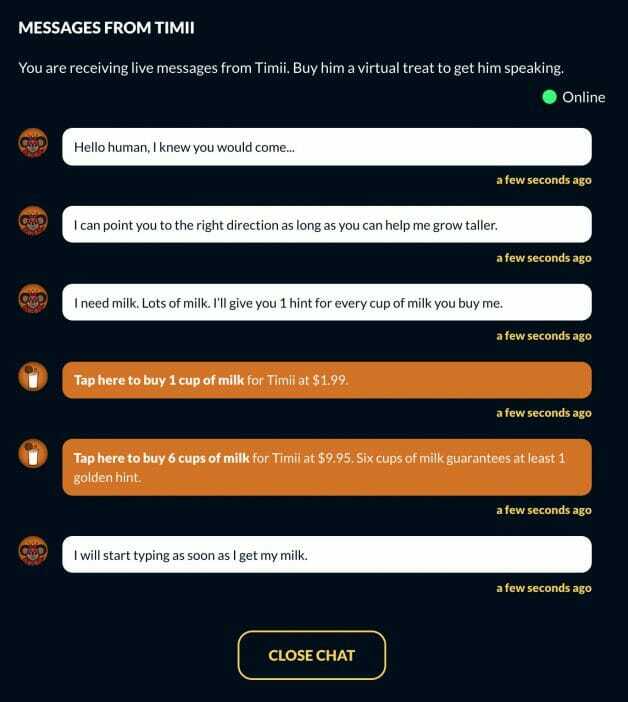 Also new are the Sqkii friends’ chatbots, which require you to pay a small fee to receive hints, even Golden ones which are rather important if you are dead serious about finding the Sqkii coin. 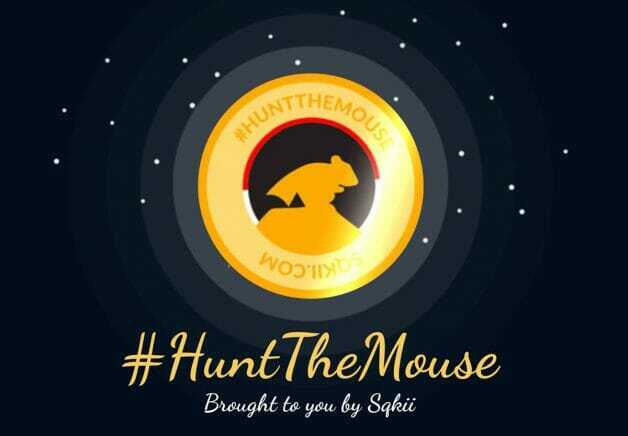 For those who are hunting for the first time, you can head over to Sqkii’s Hunt The Mouse site here or camp Sqkii’s Facebook page for daily hints and more updates. At the time of this writing, the mouse is still at large and your chance of finding the $100,000 cash is as good as anyone else. Posted in Blog, News and tagged #2018, #2019, #announcement, #blackfriday, #breach, #cheap, #christmas, #google, #mcsc, #presents, #smartphones, #tech, #TheMessiah, #whatsApp, $100, 000 hunt, hunt the mouse, messiahcybersecurityandconsultancy, moust hunt, scavenger singapore, sqkii, sqkii hunt, stamford raffles mouse hunt.